Rose Pink and Canary Stripes 550 550 Paracord is the most used, dependable, tough and long lasting cord we offer. 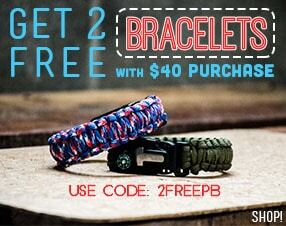 It can be used for countless projects and perfect for crafting, repairing and other paracord projects. Spend your time and money wisely. Need to use a lot of Paracord rope for your variety of projects? 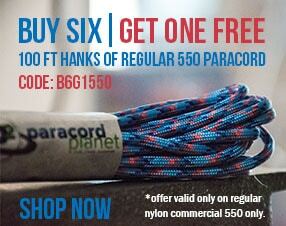 Buy more and save, don't purchase your Paracord in smaller sections! Paracord by the spool allows you to get just the right amount of length you need for your projects. Cut to your desired length and stop dealing with the scraps that are not useful.